FREE WEEKLY DELIVERY 8 Litres Raw Organic Milk. Unhomogenised. Naturally high level of omega 3 fatty acids and completely antibiotic free. 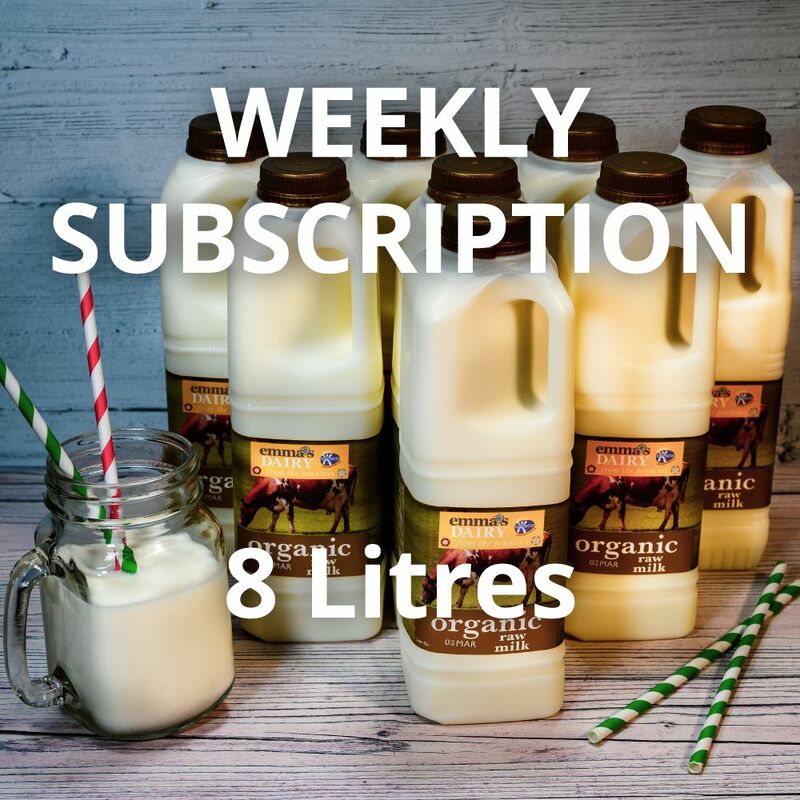 Weekly 8 Litre Raw Organic Milk subscription with free delivery, transported overnight via insulated courier with silver lined ice packed boxes so your organic products remain at the correct temperature.